UC conducted a single procurement initiative for five categories of IT infrastructure products and services – routers and switches, wireless, firewalls, servers, and storage. The result? Great pricing, product options, and terms that make it fast and easy for UC departments to buy off these contracts. The contracts are available to everyone at UC, including the distributed IT units and research labs. This incredible deal happened because we have an outstanding procurement team dedicated to IT, and because dozens of UC IT professionals representing all locations participated. For the first time, UC IT has truly leveraged its full size and scale, setting the stage for us to do so much more. In 2015 the CIOs launched the UC IT Leadership Academy through the UC Berkeley Haas School of Business. As IT becomes more strategic to the university’s mission, we realized we needed to develop our own people into strategic IT leaders. As of 2018, over 100 UC staff members from all UC locations have graduated from the program! (Pictured is the third cohort). Through the academy, they have learned about leadership, innovation, collaboration and change management from the best UCB business faculty. Importantly, they now are part of a growing network of forward-thinking UC IT peers across the system. Our fourth program begins in February. We can’t wait to meet the 2019 cohort. UC’s history is deeply rooted in agriculture, originating as a land grant university. All industries evolve through technology, and agriculture is no different. In order to accelerate development and adoption of technologies to address agricultural challenges, the UC Division of Agriculture and Natural Resources (ANR) this year launched the Verde Innovation Network for Entrepreneurship (the VINE) with a $500,000 grant from the U.S. Economic Development Administration. The VINE is connecting existing clusters of innovation across California and linking entrepreneurs with mentors, advisors, collaborators, events, competitions, education and other services to turn good ideas into products and services. Think Silicon Valley meets the Central Valley. To learn more, watch a talk by ANR Chief Innovation Officer Gabe Youtsey (starts at 7 minutes). Just three short years ago, UC was faced with a monumental challenge – a cyberattack at UCLA that meant 4.5 million medical records might have been compromised. That seismic shock led to the development of a systemwide cyber-risk governance committee, a trusting partnership with the faculty senate, and a far-reaching program that balances local autonomy with the need to act in a coordinated and consistent manner across the university system. Dedicated information security professionals at all UC locations have expended countless hours in bringing about positive change. Our cyber program had its day in the sun in 2018 when it was recognized at the CSO50 Conference as one of 50 organizations with a security project or initiative demonstrating outstanding business value and thought leadership. UC was recognized alongside organizations such as Aetna, Comcast, Delta Dental, Home Depot, and Prudential Financial. Building connections among our IT community across UC is still one of our best accomplishments. By the end of 2018, we had 5400 colleagues using UC Tech Slack, and 2500 people subscribed to the UC IT Blog. With at least half the blog articles written by staff, it is indeed the voice of UC IT. More people than ever – almost 650 – attended our annual IT conference, now dubbed the UC Tech Conference. More than 300 people attend the quarterly UC IT town halls via Zoom, with around 100 more checking out the recordings. We have a one-stop shop portal for systemwide IT resources and information (e.g., security, professional development, initiatives), including major events. The UC IT Twitter is a great way to share news and to distribute our stories well beyond UC. We even have a growing Instagram presence for fun. UC IT – 2018 was a fantastic year. Keep it up! 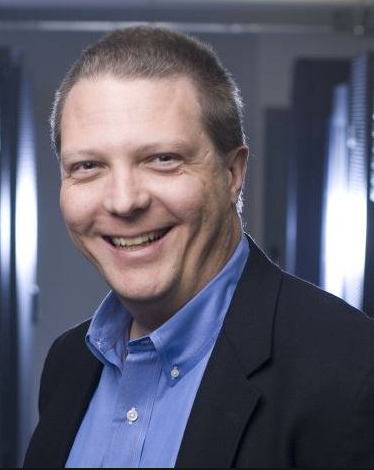 Tom Andriola is chief information officer of University of California . 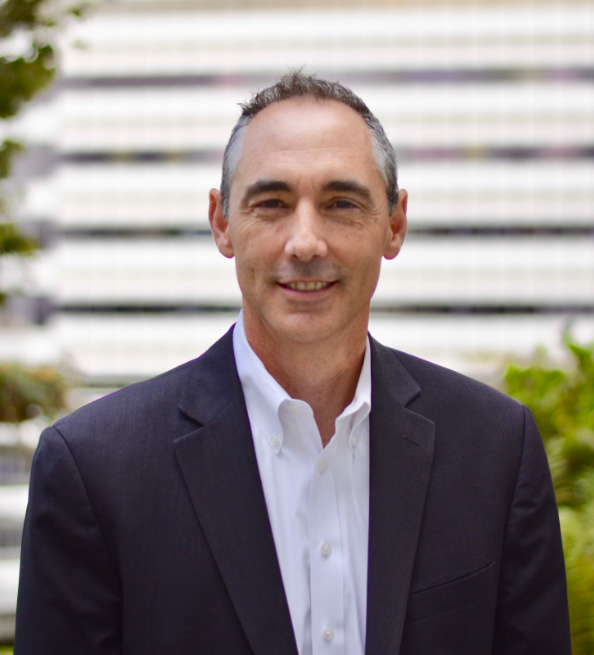 Matt Hall is UC Santa Barbara chief information officer and current chair of the UC IT Leadership Council.